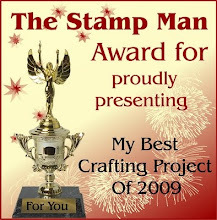 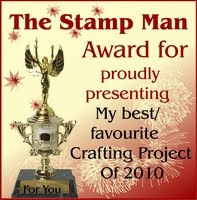 The Stamp Man: New Stampendous 2013 catalogue now available!! 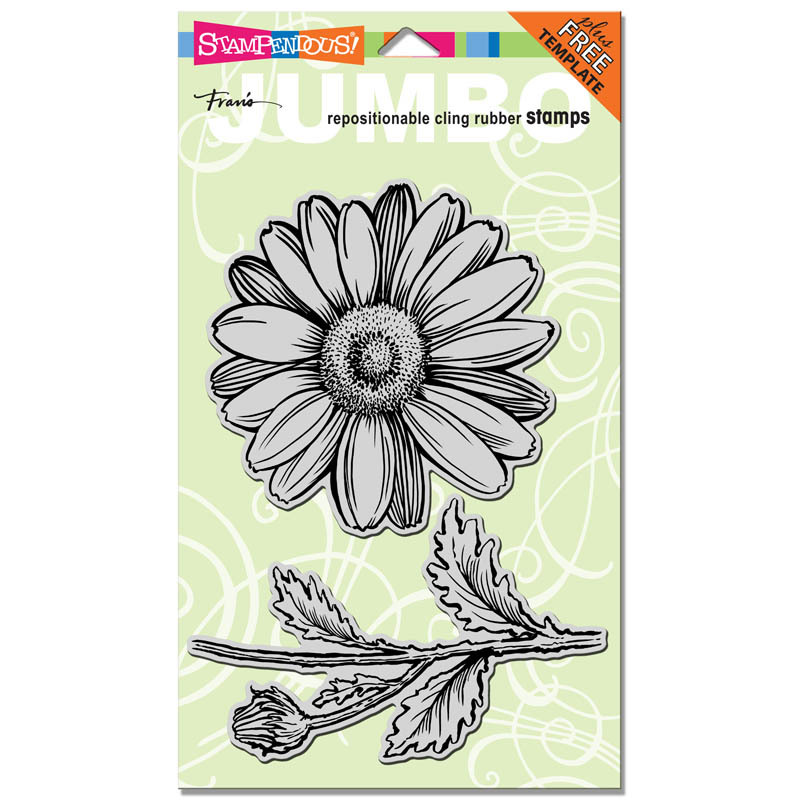 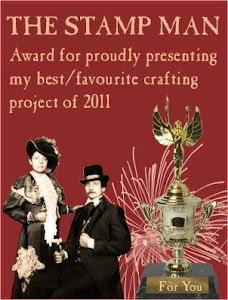 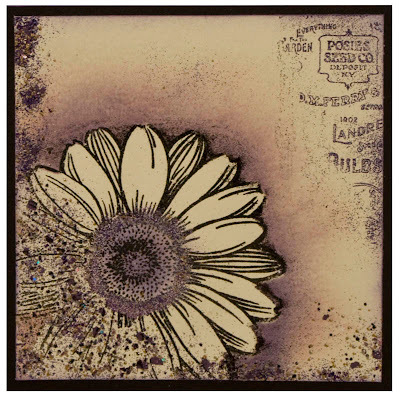 Stampendous have very kindly allowed us to share their design team's artwork with you so I'll be featuring their projects as well as the stamp designs. 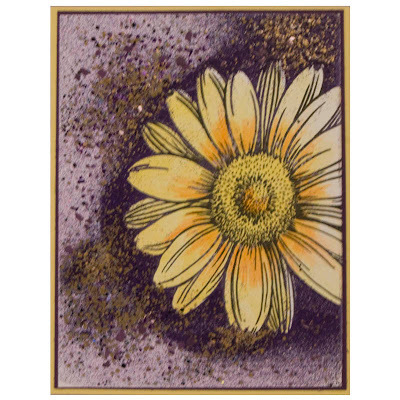 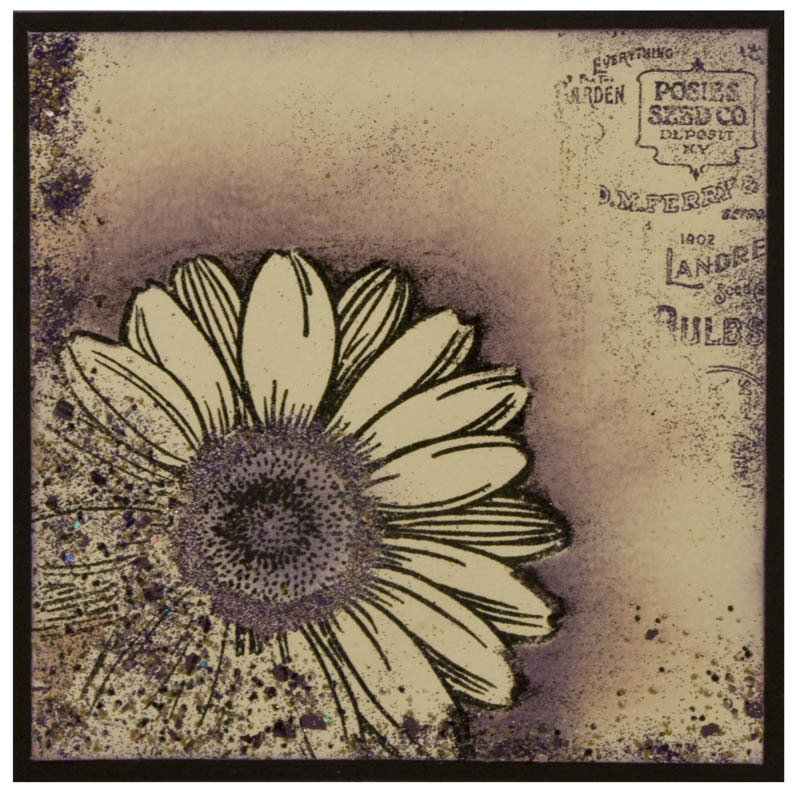 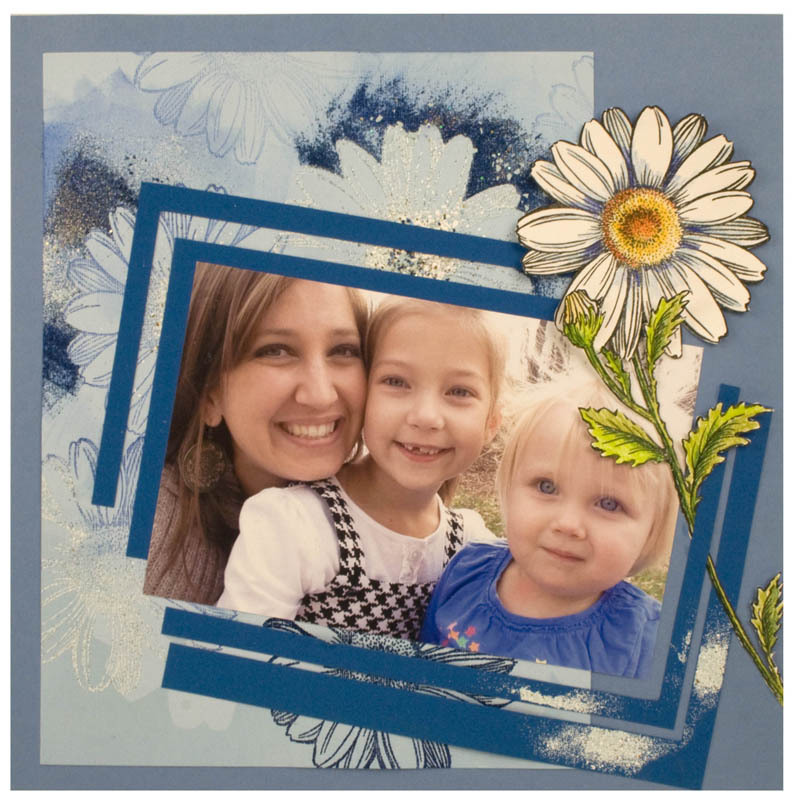 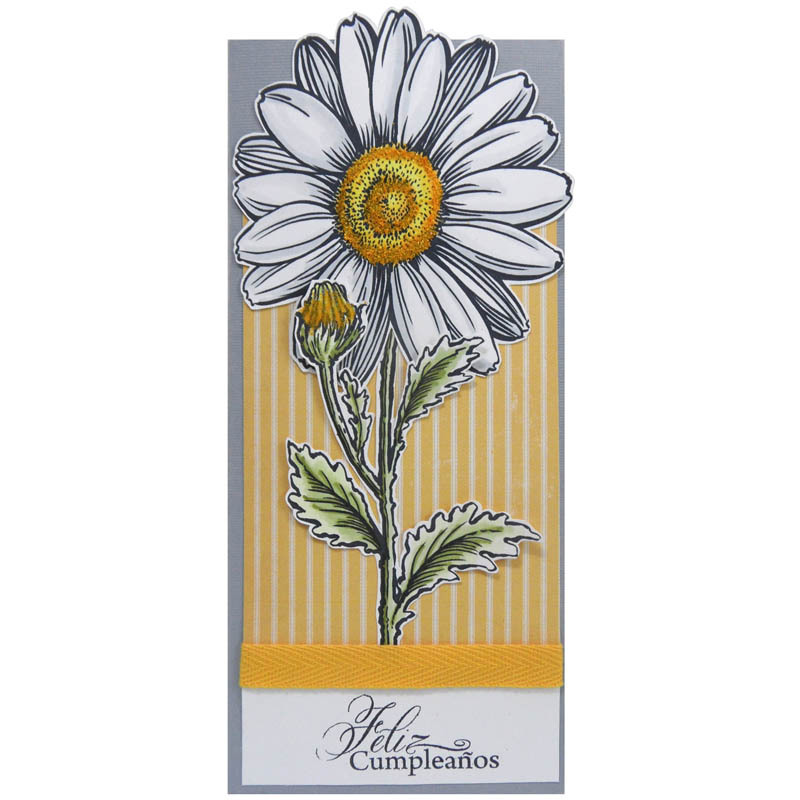 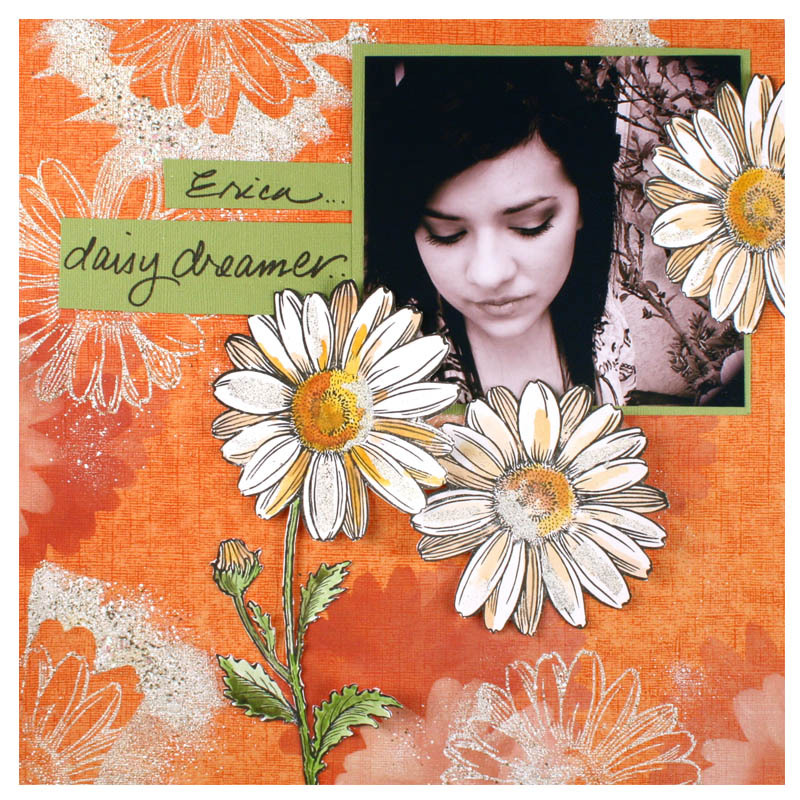 The cards and scrapbook layouts made with this beautiful daisy design are all different and very gorgeous, and I'm loving the Frantage embellishments!! 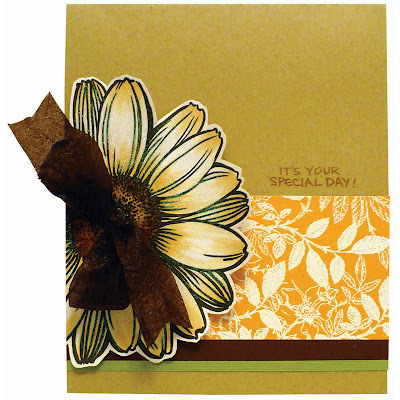 I will be back with more to show you tomorrow.